So the government’s public relations machine has finally swung into action – a full three weeks before the withdrawal of legal aid. The Ministry of Justice press office even found time to upload the breaking news to its website. Problem solved then. No spike in warring couples representing themselves at overrun divorce courts from April. Family mediators to step in and tell everyone what a great job they do. Let’s just hope the MoJ is planning a little more in the way of public education around the cuts. Because the last time I looked, family mediators didn’t strike me as an organized group of self-publicists about to unleash themselves on Facebook or Twitter. And I’m guessing if they did take up the Minister’s call to arms and hire Freud Communications for some serious PR, they’d barely have enough funds to pay for a few key messages. While divorce lawyers moan about a recent bad press, at least their would-be clients know where they can be found and what sort of service they offer. Family Mediators can’t afford the fixed costs of renting a high street shop. You’re more likely to find them quietly plying their trade in a pokey CAB outreach center. And promoting family mediation to an indifferent public has been tried before. Veteran mediators might recall “the splitting Ken and Barbie” ads of the 1990s. Clever, irreverent but ultimately futile. But the Minister is right about one thing: it is indeed a “once in a generation opportunity” for family mediation in the USA. But it won’t be part-time freelance family mediators doing the PR. If the Minister’s vision is to be realized, it will be because a cadre of enterprising legal aid family lawyers wakes up to the opportunity of working commercially with family mediators. It could finally make informed dialogue the place to start for warring couples the Minister wants so desperately to keep from the courts. Have you seen the results of a survey published by Onlydads.org and Onlymums.org about the cost of divorce? Interesting stuff. 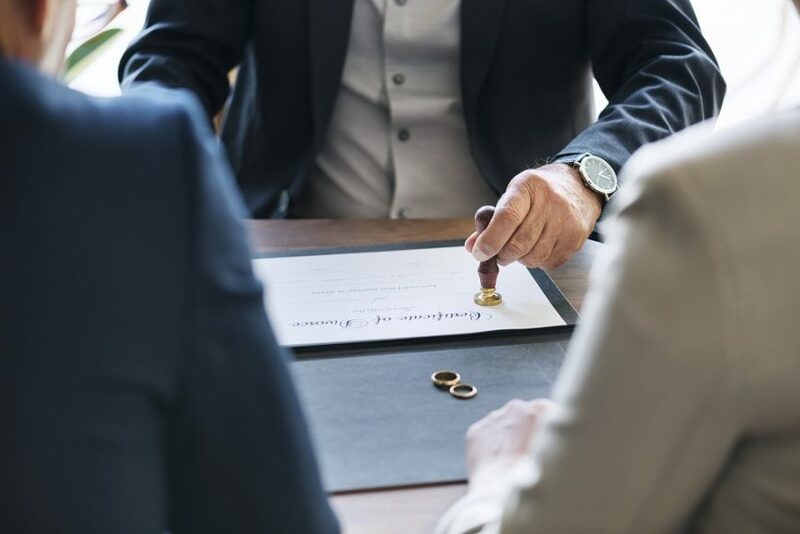 Undertaken by researcher Kim Tasso, the survey’s findings – albeit derived from a small sample – point to poor satisfaction levels with divorce lawyers. Such sentiment is barely out of the headlines: two week’s ago the Legal Ombudsman published a report slamming service levels and pricing due to the sheer volume and nature of the complaints it received. On a smaller scale, Kim Tasso’s survey sample was made up of over two-thirds men with half of all respondents earning between $25,000 and $50,000 per annum. Over three-quarters of respondents used a solicitor with just over a third saying they used a mediator. 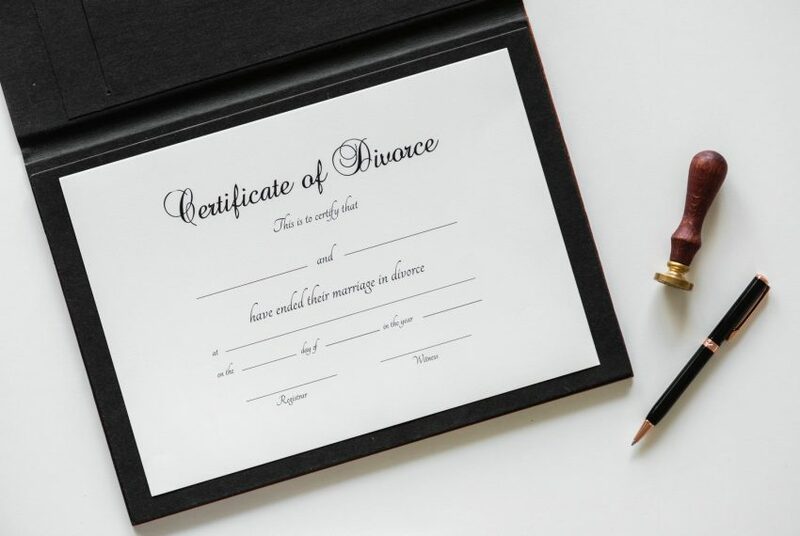 But it was the price of divorce that caught our eye: 27% indicated that they paid over $30,000 for their divorce with the same percentage paying between $10,000 and $30,000. That means the cost of divorce (by which we take to mean legal fees) was in excess of $10,000 for more than half of respondents. 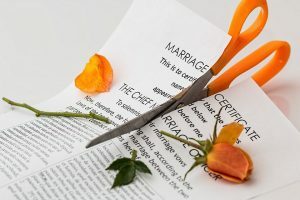 While these cases could have been high conflict and not suited to either mediation or collaborative approaches, it is nevertheless telling that 71% of respondents said they were not given information about alternative methods of divorce. And a whopping 93% indicated that they were not offered a fixed fee. While the findings are sobering, we’re not surprised that fixed fees weren’t offered or that costs may have escalated. This is the nature of an open-ended negotiation-led process that may or may not end in litigation. On an hourly rate, it is the client that takes all the risk. Fixing the fee for lawyer-led negotiations effectively inverts the relationship, leaving the lawyer to shoulder all the risk. But why do so when the very process of lawyer-led negotiation prevents practitioners from knowing how easy or difficult the case will be? Equally relevant is the fact that most divorcees are one-time shoppers making a distressed purchase. They’re not seasoned negotiators prepared to hammer out a framework deal with their would-be lawyer at the end of an options meeting. Most just want to know where they stand and what to do next? We think survey results of this kind reinforce the notion of a market failure. In essence, one-time shoppers and the absence of customer feedback loops result in no pressure to innovate on the part of the family lawyer. They’re simply not at risk. Until now that is. 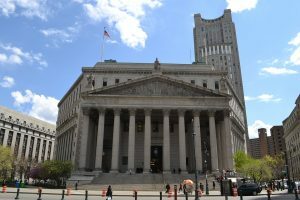 Given the withdrawal of legal aid from lawyers for most private family law matters, there ought to be a lot of senior legal aid solicitors up and down the USA wondering how to replace lost income? 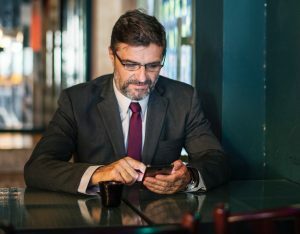 While some might chase more public law work or choose early retirement, the answer surely lies in attracting private clients through innovation. If only it was as simple as “going fixed fee” or “discounting hourly rates”. Alas, it also has to make commercial sense. Rather, it’s about pricing demand for sought after legal expertise that manifests commercial savvy. It’s about learning – if not embracing – to work in a different way. It could mean structured partnerships with mediators or branding oneself as an out and out collaborative specialist. It’s a creative space is survival and we believe lawyer-supported mediation could be a clever step forward for many a legal aid San Diego divorce lawyer contemplating life after April. But then we would say that, wouldn’t we! Over the previous three posts, we’ve tried to demonstrate that how you choose to divorce or separate is second only to the decision itself. Notwithstanding the anger, hurt and blame that characterise relationship breakdown, we define ourselves by helping those who share an underlying desire to reach agreement but recognise the need for professional support in helping them to get there. This is our rationale for offering lawyer-supported mediation, a dialogue-driven approach to divorce and separation that combines the complementary strengths of lawyer and family mediator. 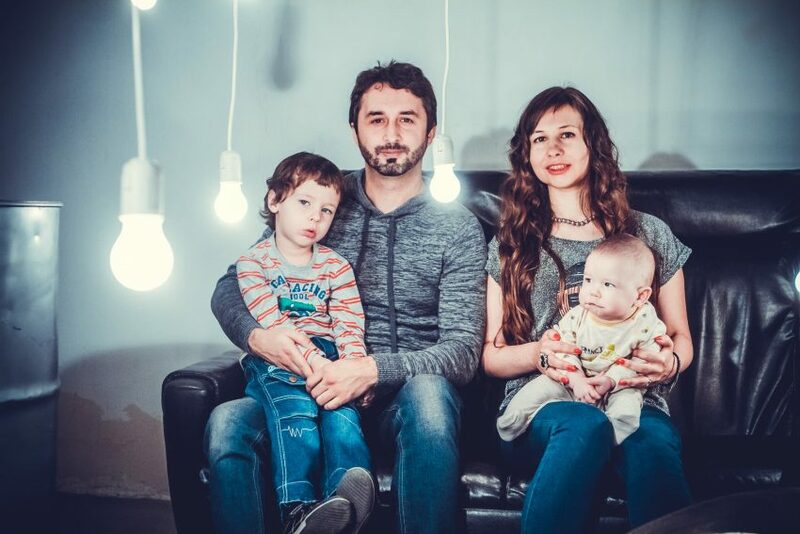 Choosing lawyer-supported mediation, means being provided with a senior family lawyer working for a fixed fee tailored to your legal requirements. This is extremely rare in legal circles since family lawyers almost always charge by the hour owing to the uncertainty of the court process. That’s not the case with lawyer-supported mediation which therefore provides some welcome certainty around total costs. 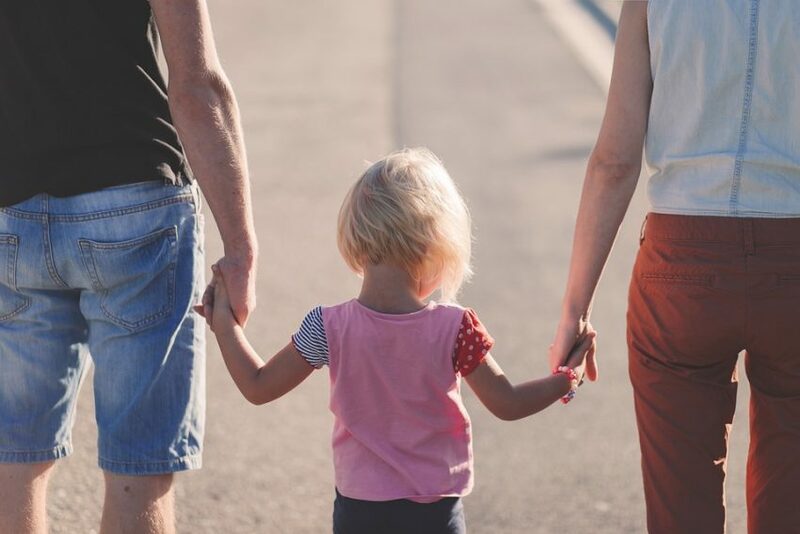 And in addition to providing you with a senior family lawyer on fixed fees, we also recommend a conveniently located family mediator from our San Diego -wide network. Moreover, all our recommended mediators are recognized by the Legal Services Commission – the gold standard for family mediators. 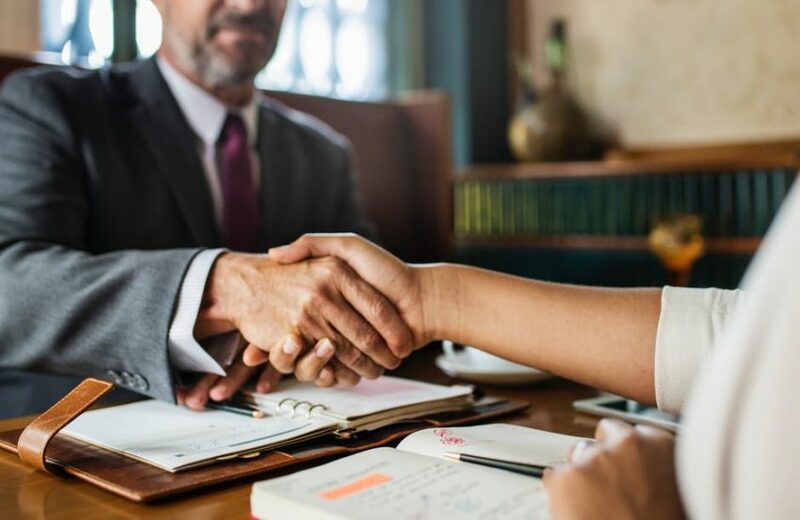 With a likeminded team of professionals supporting your efforts to reach agreement at mediation, we’re confident you’ll reach full or partial agreement. Our recommended mediators report rates of success of 70% and higher. And with access to legal advice before, during and at the conclusion of mediation, any agreement will also be seen through the lens of what the law says is fair. Then, once you and your ex-partner are satisfied with the final agreement, both lawyers will complete the necessary paperwork to make financial aspects of your agreement binding. Now that’s all easy for us to say, right? But to be clear, lawyer-supported mediation is not being offered as an easy option. Far from it. 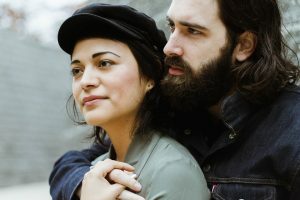 But the restoration or nurturing of dialogue – central to an agreement you can both live with – will help keep costs down and hopefully provide a more solid base from which to make the transition from ex-partner to co-parent. Above all, even if lawyer-supported mediation fails you would not have discounted any other of your options. 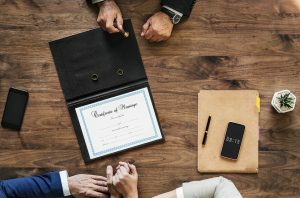 This is perhaps its greatest advantage since you have nothing to lose by exploring lawyer-supported mediation if you and your ex-partner are willing to attend mediation. In the event of partial agreement, for example, you can retain your lawyers to host a Collaborate Law meeting to seek agreement on an outstanding issue or two. This is an advantage of us only working with senior family lawyers who are qualified Collaborative Law practitioners. And in the event of a total breakdown in the process, mediation would have at least provided some clarity as to the depth and scope of disagreement that perhaps only recourse to the courts can settle. Again, the same lawyers can proceed with pre-court procedures. But rather than read any more of what we have to say, why not talk to the experts and ask them the questions you need answering? 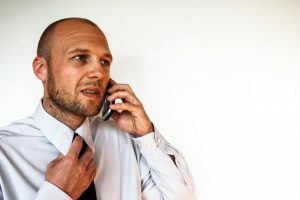 If you would like a free of charge consultation with one of our network of senior lawyers and a recommended family mediator, contact us and we’ll arrange it right away.